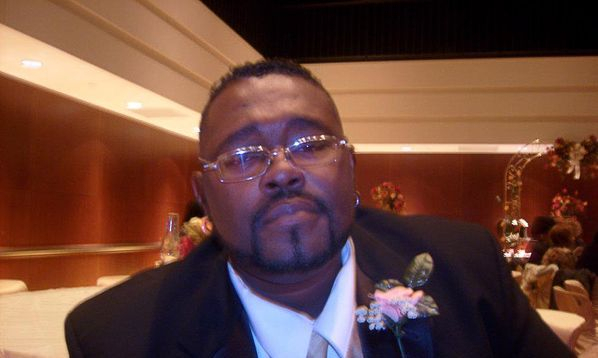 HELLO & THANK YOU FOR CHOOSING TO COME TO OUR PAGE. 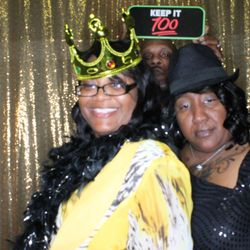 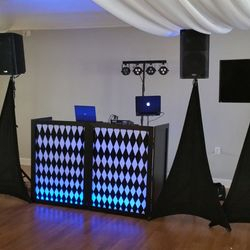 WE HAVE BEEN IN THE DJ/ENTERTAINMENT BUSINESS SINCE 1996. 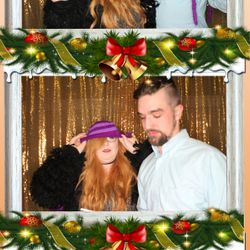 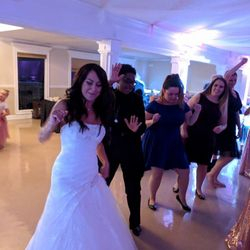 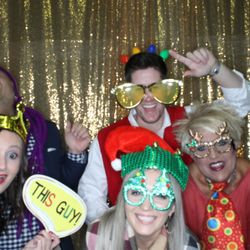 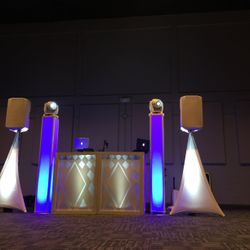 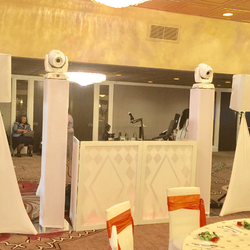 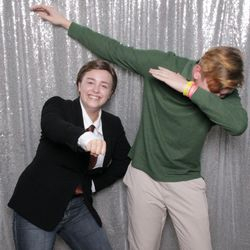 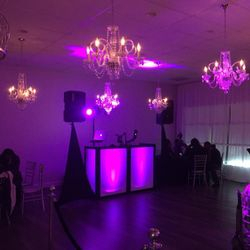 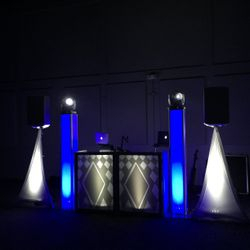 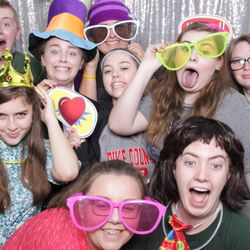 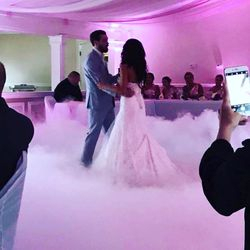 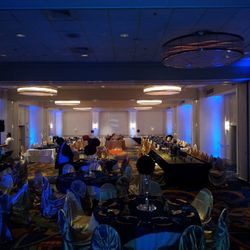 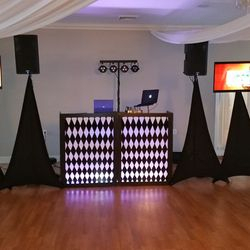 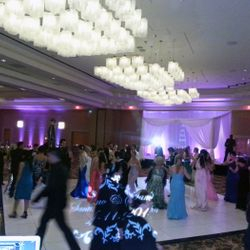 WE OFFER AN UPSCALE STYLE OF DJ ENTERTAINMENT, PHOTO BOOTH, LIGHTING DECOR & MUCH MORE IN WHICH WE APPLY OUR BEST EFFORT FOR THE BEST ELEGANT & UPSCALE STYLES WITH THE BEST MUSIC CHOICES FOR YOUR EVENT. 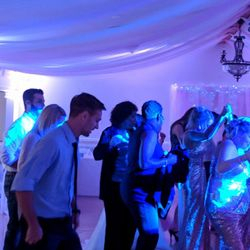 WE PROVIDE OUR EXPERTISE FOR WEDDINGS, CORPORATE EVENTS, BIRTHDAY PARTIES, CLUBS, SOCIAL EVENTS, CHURCH EVENTS, SCHOOLS & A LOT MORE.